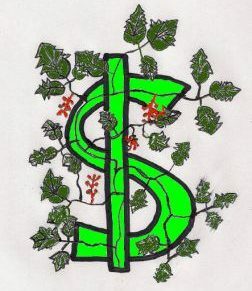 When I wrote The SmallIvy Book of Investing Book 1: Investing to Grow Wealthy, I wanted to create more than just a book on stocks or personal finance. I wanted to provide the blueprint for how someone with a normal job and a normal life could reach financial independence within their lifetime. A critical element for doing this, assuming you don’t start your own company or get a job with a million dollar salary, is to use assets such as common stocks to magnify the effort that you put in at your job. If you work hard and save all of your life, you might be able to pile up a quarter million dollars before you retire, which will be worth maybe $150,000 at that point due to inflation. On-the-other-hand, if you put money into investments religiously throughout your career, you can easily amass $10M or more and have protection from inflation. 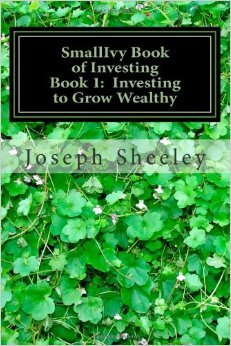 The book starts out describing why assets are important and the types of assets you need during different stages of your life. It then goes into all of the different types of assets you should know as a small investor and the risks involved with each. 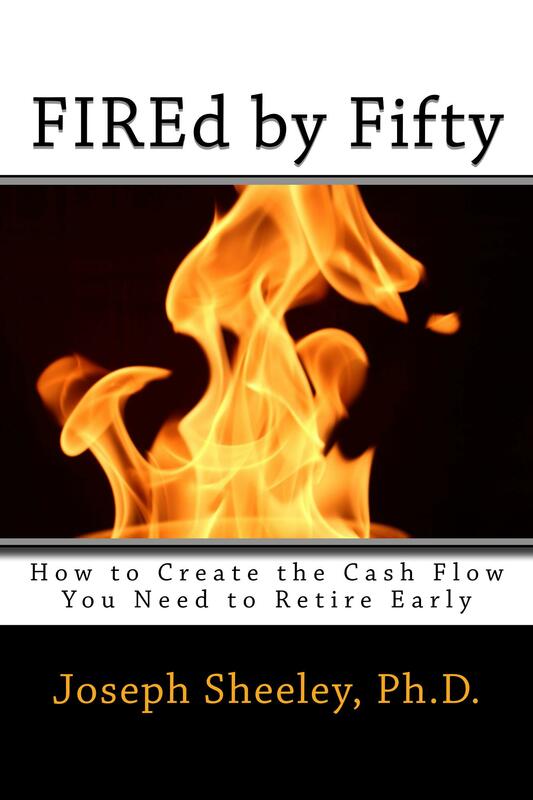 You then reach the main part of the book, where it shows what you need to be doing at each stage of your life to build wealth and financial security, including how to develop a cash flow plan. It gives you the information you need to put yourself on the path towards financial independence that you can start implementing today. This includes how to make good financial decisions and avoid the bad ones that most people — people who stay in debt and stay dependent on a J.O.B. all of their lives — make. It then finishes with the strategy I call serious investing and some information on mutual funds. I really want to get this information out to people who can use it, and therefore I’ve decided to offer the electronic copy of the book for free for the next few days. Just go to Amazon and download a copy and you can read it for free through Friday night. If you like it and would like to add it to your collection (which I think you will because you’ll want to refer back to it as you grow in your career), either buy a paper copy or and electronic copy after the free promotion. Please also think about providing a review of the book on Amazon if you do buy a copy. I’d love to hear what you think.